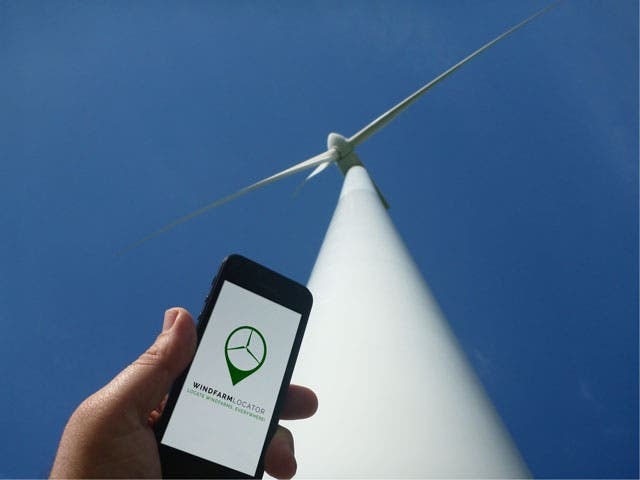 One of our readers, Francesco Paraggio, has gone and developed a cool wind farm locator app. 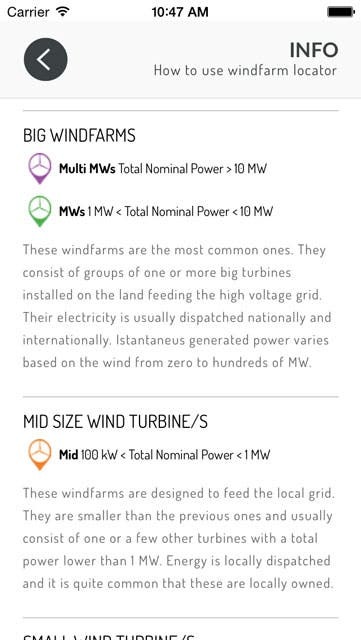 It’s quite simple, but a lot of fun (if you’re a wind energy nerd like me, at least) and actually has a few neat features. 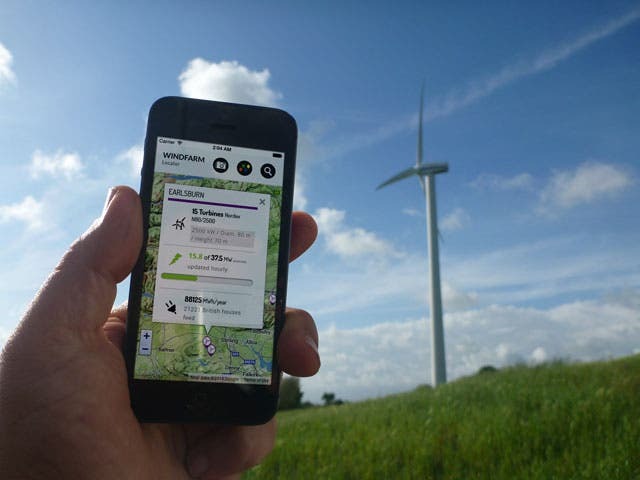 Of course, the general point is that you can find wind farms around you by using the app. 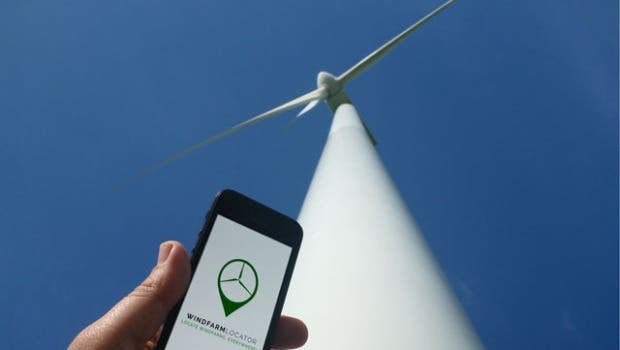 The first cool thing that jumped out to me while using the app was: “Wow, there are a lot of wind farms around here!” I knew Poland wasn’t bad with regards to wind power, and that Germany had a good number of them, but I was honestly very surprised to see how many were in this region. 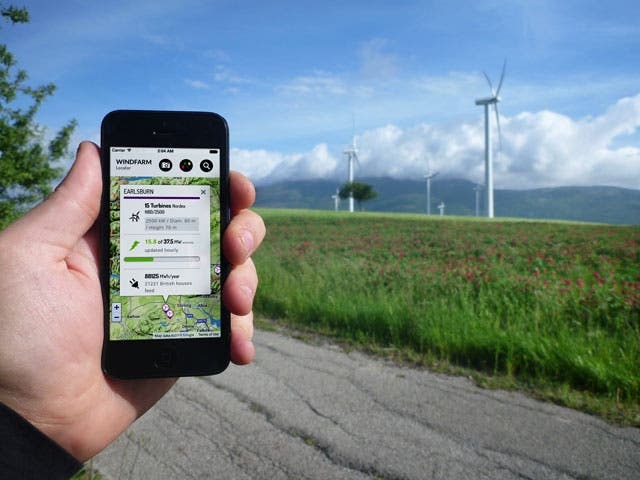 All in all, there are over 12,000 wind farms on the app! 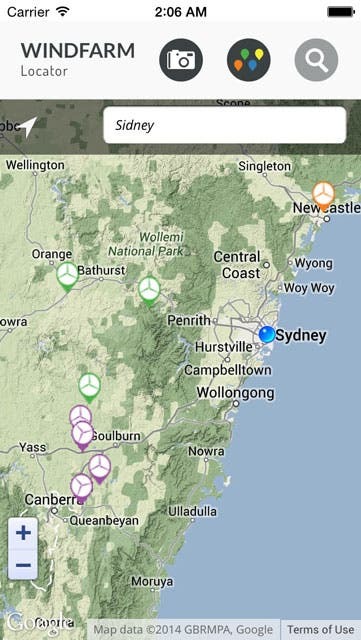 It seems like the creator has done a good job tracking these down. I was also told that it’s about to be uploaded, with a lot more added soon.